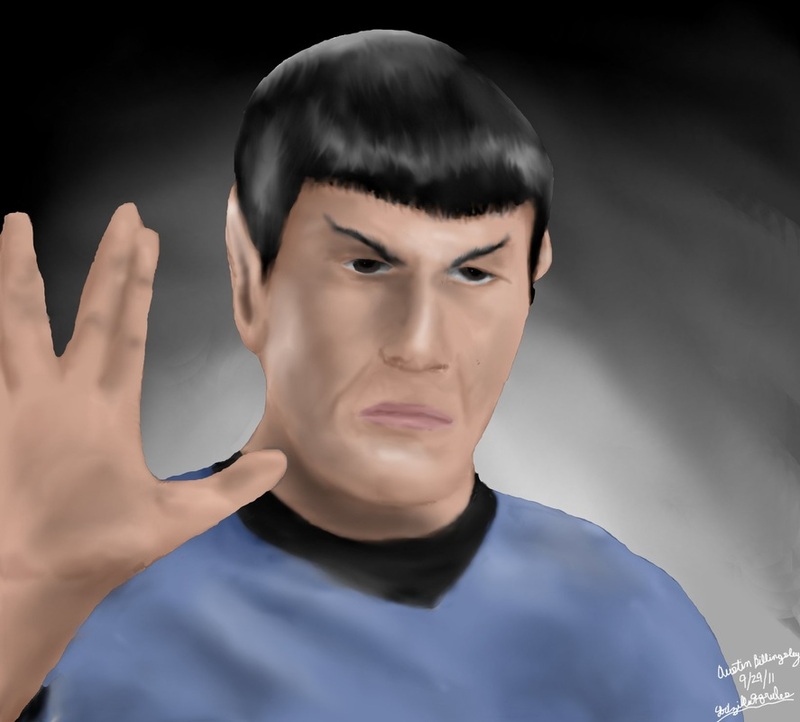 Because of my growing interest in Star Trek, I decided to paint a portrait of Commander Spock. What resulted was one of my better portraits I've done on GIMP. The Speed Video is below.